Hexagonal / Sexangle Gift Box will help you increase the unit price and add its own value. Most are used as a gift. 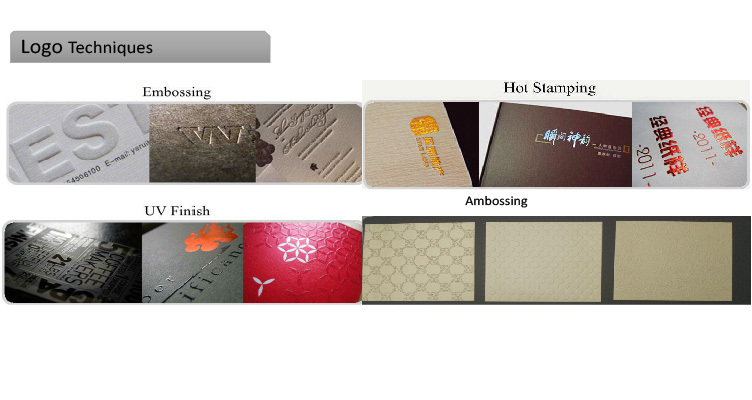 Now, we can supply various Hexagonal / Sexangle Gift Box with your requirements at any time. 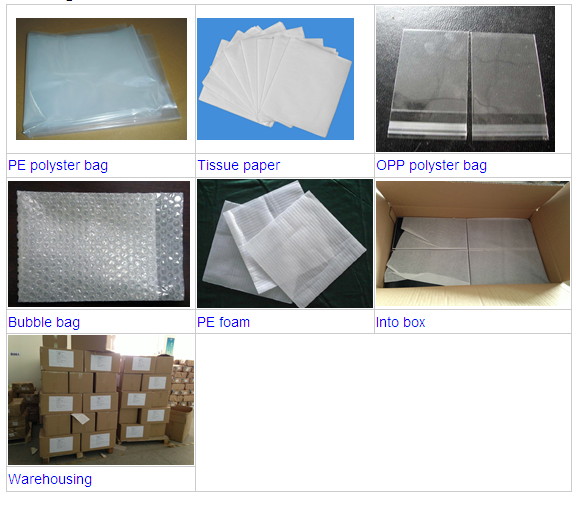 This boxes can be used widely for large packaging size needs, such as clothes, wines, toys, applications, etc. We also have different fold structures for your choice. Such as: Drawer Gift Box, Heart Shape Gift Box, Book-Shape Gift box, Tube Box. 1. 1000gsm cardboard + 250 CCNB printing inside + 157 art paper full color printing. 2. Matt lamination outside and matt varnish inside. 3. Ribbon bow on the top of the lid. 4. 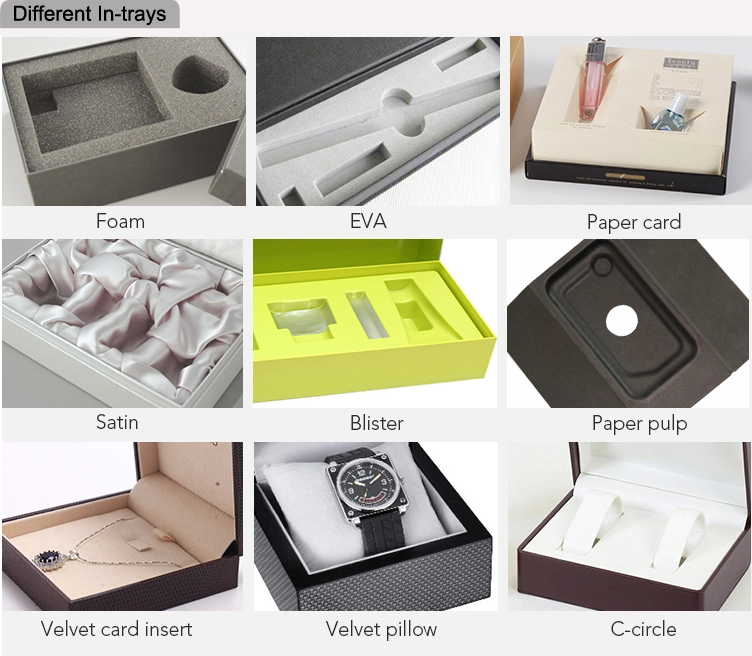 You can make different size boxes , large, medium, small, mini box, you can put small box into the biggest box to save shipping space. 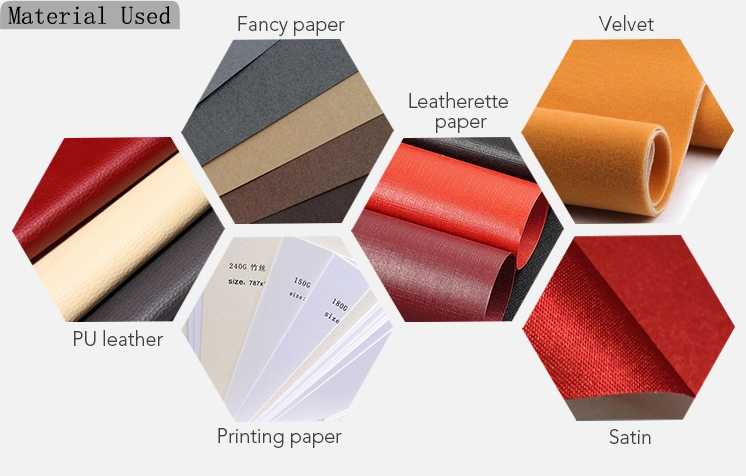 Looking for ideal Hexagon Gift Box Manufacturer & supplier ? We have a wide selection at great prices to help you get creative. All the Sexangle Gift Box are quality guaranteed. 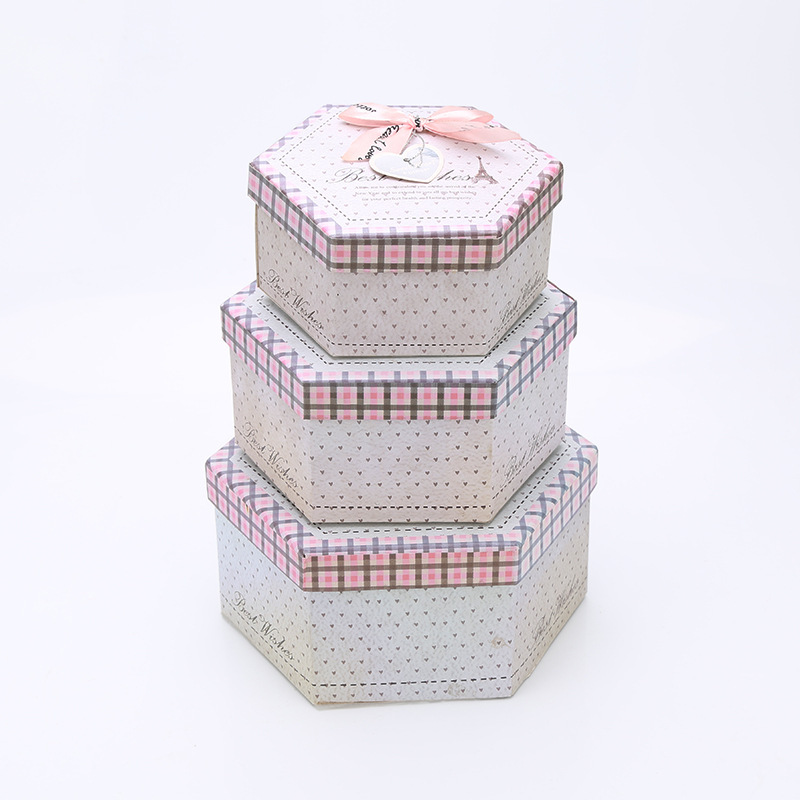 We are China Origin Factory of Hexagon Shape Origami Gift Box. If you have any question, please feel free to contact us.